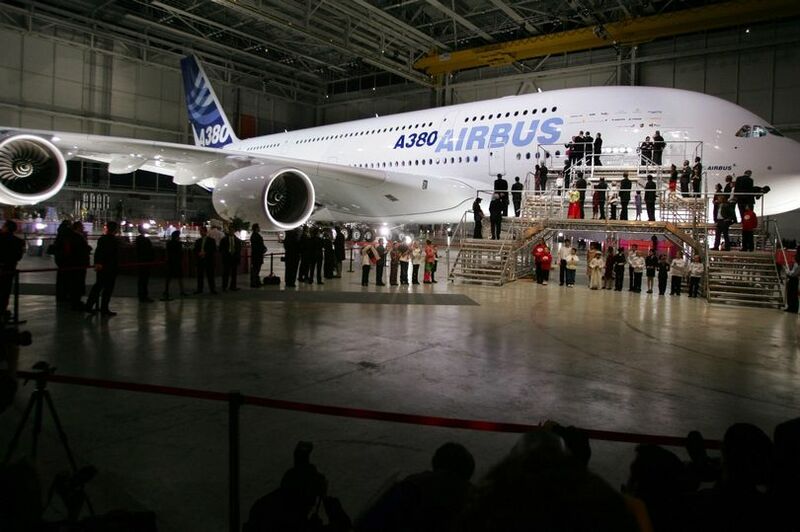 Airbus revealed in January that it had ‘detected a cyber incident’ on its Commercial Aircraft Business information systems – although the company says that it had no impact on its commercial activities. The company explained that it was holding investigations to understand if “any specific data was targeted” although admitted that the hackers had obtained access to some personal data accessed, mainly the “professional contact and IT identification details” of some Airbus employees in Europe. At the time the company announced it would be reinforcing its existing security measures, while also investigating what had happened and trying to determine who was responsible for the breach. Now according to French publication Challenges , sources close to the manufacturer say that a group of hackers operating from China were the ones to target the company’s information systems. There is speculation that hackers group APT10 is behind the cyber attack. The hacking attempt is believed to have been in a bid to try and gain access to technical documents relating to European aircraft.